Here’s another last minute gift idea! 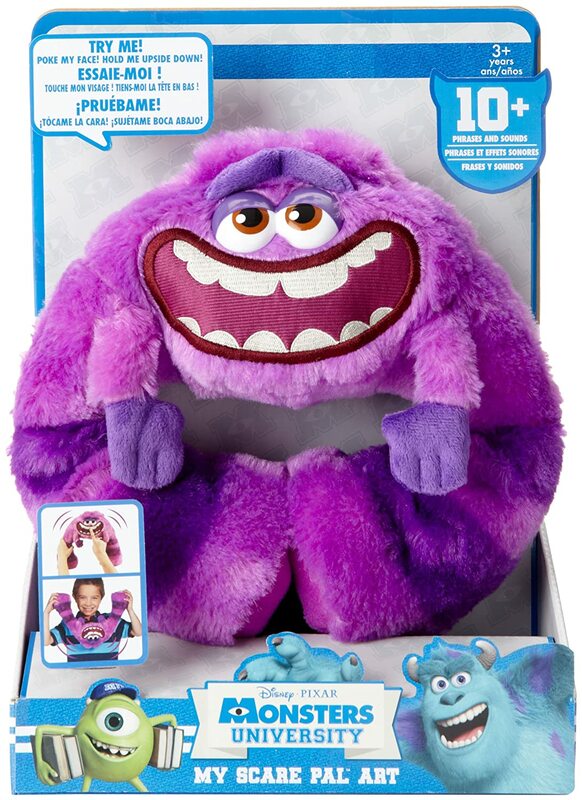 Grab the Monsters University – My Scare Pal Art for just $6.99 (was $39.99). This is a really big toy! The Harder You Squeeze, The Louder His Roar! Speaks Key Phrases From The Monsters University Movie!